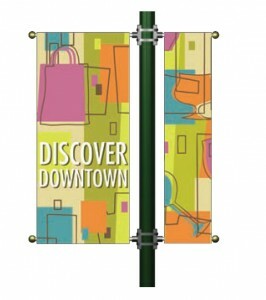 All banner designs are fully customizable and can be tailored to your needs! 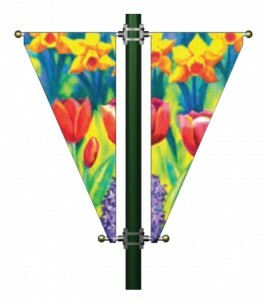 Colorful and attractive Pole Mount Banners stretch your promotion budget – ask for details about custom design! 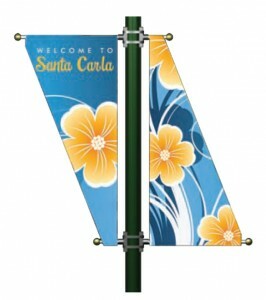 For winter and holiday designs ask about our Holiday Graphics Catalog! 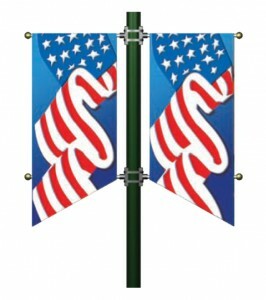 Show pride in the service members from your community with an Honors Banner program! 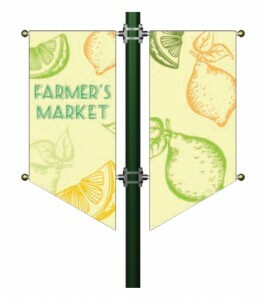 Use these designs as a starting point for events and organizations unique to your community! 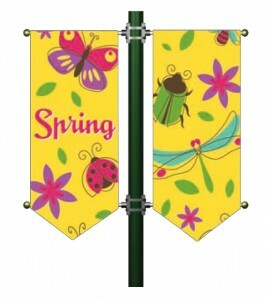 Promotion is made easy with an assortment of stylish banners that will get you noticed!